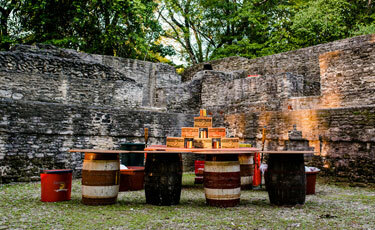 Thinking about hosting a corporate event in Belize? 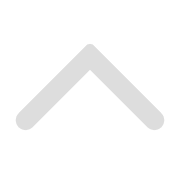 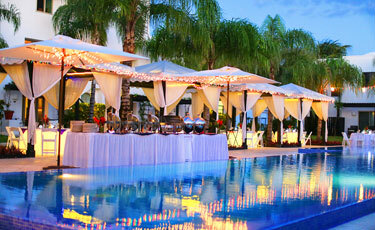 We understand the details required to put together the perfect event, and are here to help. 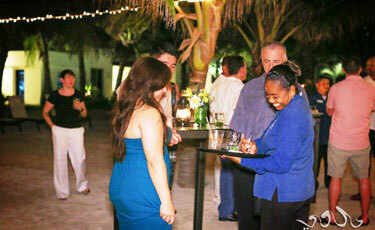 corporate function in Beautiful Belize.